The days are getting colder, the nights are getting longer, and viruses are flying around. It’s important to do as much as you can to look after yourself and try to keep fit and healthy over the winter months. So, using as many tips as you can is important – you can always do a little bit more to improve your lifestyle and ensure you are taking care of your body and your health. One of the easiest and best things to do is to keep your hands as clean as possible because this helps fight germs. We all know that illnesses can spread through germs and bacteria, and our hands are used more than anything else on a daily basis. Washing your hands is a hugely important part of keeping healthy and fighting against illness over the winter months. But, how do you know if you’re doing it right? Well, it’s all about a song! We all know that some people like to sing while they’re in the shower or washing their hands. This is a fun and jaunty way of passing the time and making these activities more interesting. We’ve all had those occasions in the past where we’ve belted out a ditty or two while washing our hair or scrubbing our hands. It’s actually proven to be great at keeping clean and making it fun at the same time. But, there is one song in particular that doctors recommend we should be singing when we wash our hands. Read on to find out more! The song in question, if you weren’t already aware, is Happy Birthday – and, apparently, we should be singing it twice! 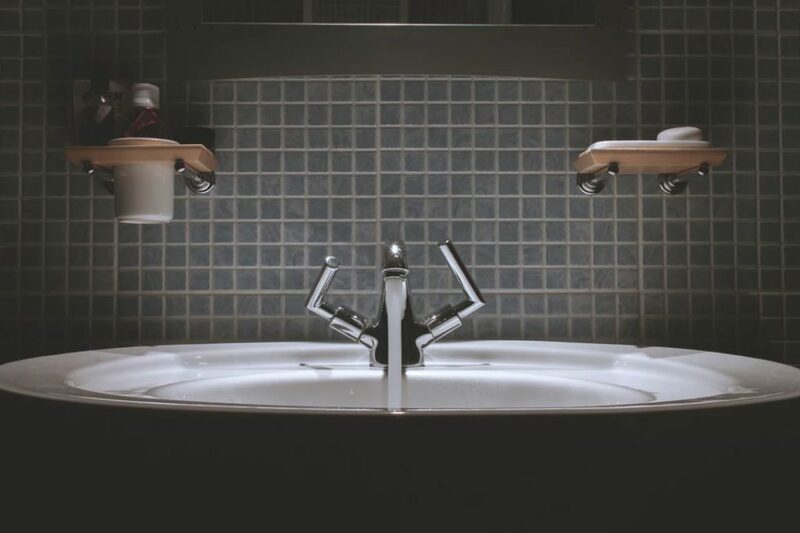 You see, a lot of people feel like they are spending plenty of time at the sink cleaning their hands, and staying healthy, but this may not actually be the case. In fact, the optimum time for washing your hands thoroughly and getting rid of all the bacteria is actually 20 seconds! Now, that can be a pretty long time when you are just stood at a sink washing your hands, and it can be difficult to time it right. Two goes through Happy Birthday, and you will have hit your 20-second barrier. There are quite a lot of ways in which germs can be spread and contracted. Every surface we touch can wind up spreading a mixture of germs and bacteria. Things like coughing, sneezing, changing diapers, going to the bathroom, and handling raw meats can all put bacteria on your hands. In fact, you might even have bacteria on your hands and not even be aware of it, that’s why it’s important to make sure you wash regularly and prevent the spread of disease. We bet you never knew how important it was to make sure you wash your hands for the correct length of time! This can really go a long way toward helping prevent the spread of disease and illness. Now you’re armed with this Happy Birthday technique, you can be sure you are washing and cleaning for the optimum period of time.